Learn Why Engineered Flooring is the Ideal Choice for your Home. Homeowners who are in need of a new flooring might want to consider the abundant benefits of engineered wood floors. If you are planning to investigate this type of floor, you will find a large selection to choose from, as this is the most used style today. Engineered wood flooring is made with real lumber, which has been flattened into various layers. 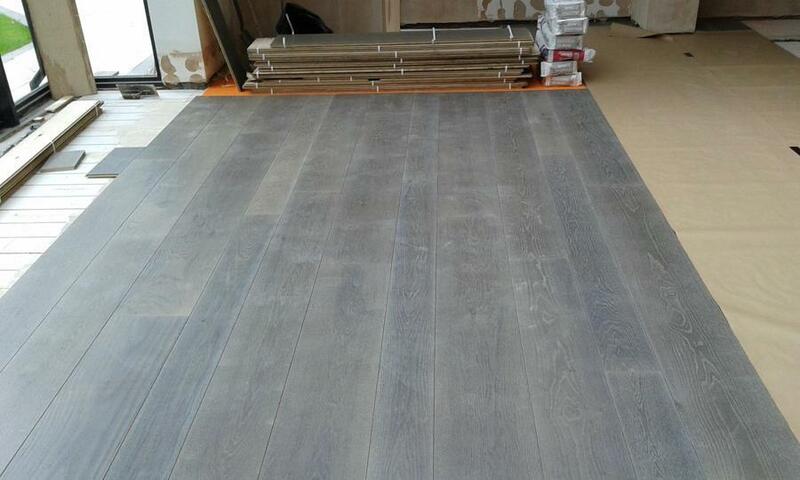 Moreover, several thicknesses are made through its engineering process to make the wood planks and every sheet is set in several directions to increase durability. From the method of construction, you can feel at ease that your wood flooring could be stronger than solid wood. You might be thinking to buy some solid wood flooring or laminate flooring instead of engineered one; however, there are some pros and cons. 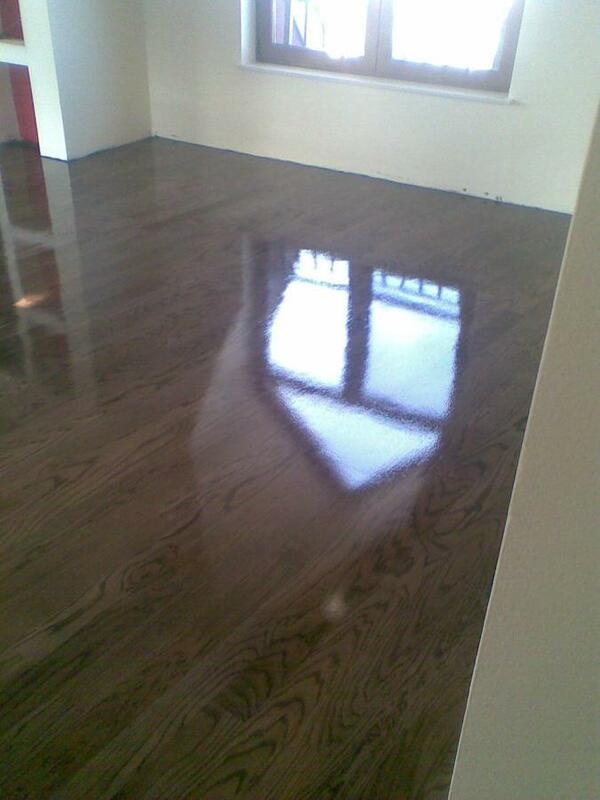 Laminate flooring can scratch and might not lose for a very long when exposed to water. Plus, the hollow sound, which they make once you across them could be troublesome for homeowners. On the other hand, solid wood variations can become very costly and time-consuming to install. Further, solid wood can lose it gleam over time needing maintenance, yet too much polish and it might become slippery that can cause falls. Engineered flooring is cost effective and easy to install. This type of plan is laid by a floating method and this boosts the speed of installation because the plans aren’t nailed down. There are benefits about repair and replacement as well, as they will easier to access and remove. You also have the option of choosing wider planks when you decide to opt for engineered wood. Apart from that, it can be installed without using sub-floors, which increase its cost-effectiveness. You might consider this kind of flooring for places where solid hardwood can’t be installed like over concrete, in basements and with the help of radiant heating. Engineered floors don’t buckle or crown like the hard wood can. This is also an amazing flooring option to install when you have kids since accidents and spills are a typical child occurrence. Besides, homeowners with pets will benefit from its easy cleanup, which engineered wood flooring offers. They are suggested for high traffic places where they’re able to endure the additional abuse. The choice of finish is something, which you get control over. You can select from styles, which include distressed as well as wire brushing to lacquered and oiled polishes. You will have a wide variety of color options to make the ambiance you prefer. If you have a family member who has allergies, relief can be found if you remove carpeting and install a new engineered flooring. Carpets are more likely to accumulate mold spores, dust and dander causing allergy the person with an allergy to be affected. This doesn’t happen with plank based floors. As a homeowner, you will surely enjoy the overall look of hardwood flooring in your house without issues that solid hardwood can bring. 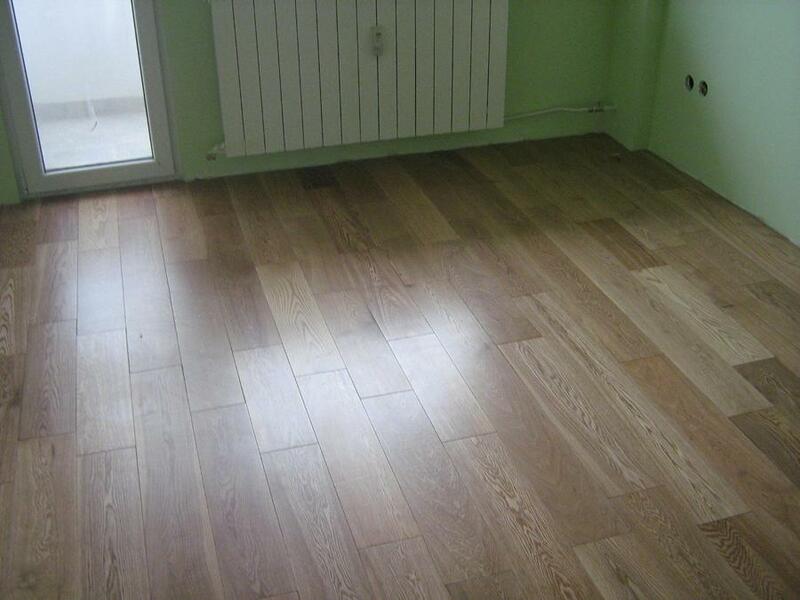 Moreover, engineered wood flooring will boost the value of your home while enjoying the elegance and comfort it offers.